No matter what the occasion, we have a large selection of extras to choose from that will add that perfect finishing touch to your event. 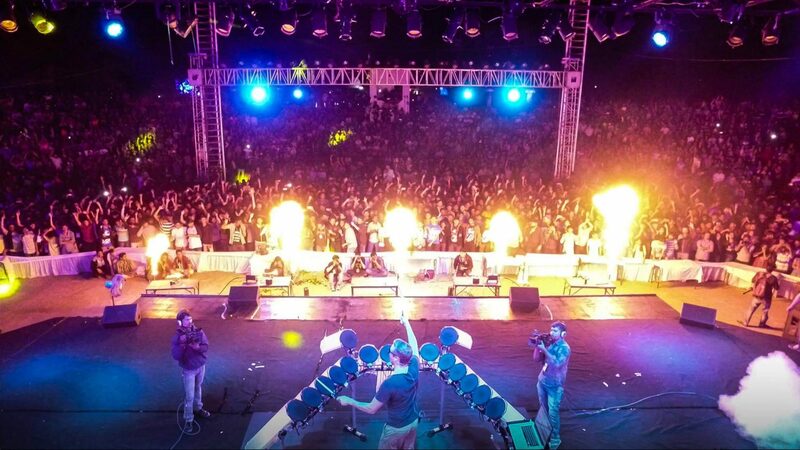 For a seriously big party, you are going to need some seriously impressive entertainment. TRB Music have a wide choice of bespoke extras for you to choose from. When it comes to live performances nobody does it better. We have some of the best Bhangra dancers, pianists and singers ready to perform at your event, to give it that extra special finishing touch. No matter what type of event you are hosting, there’s nothing like spicing up your day with a little bit of Bhangra to add to the festivities of the day. If you’re looking for the perfect way to keep your guests entertained; Bhangra performaces from TRB could be your answer! 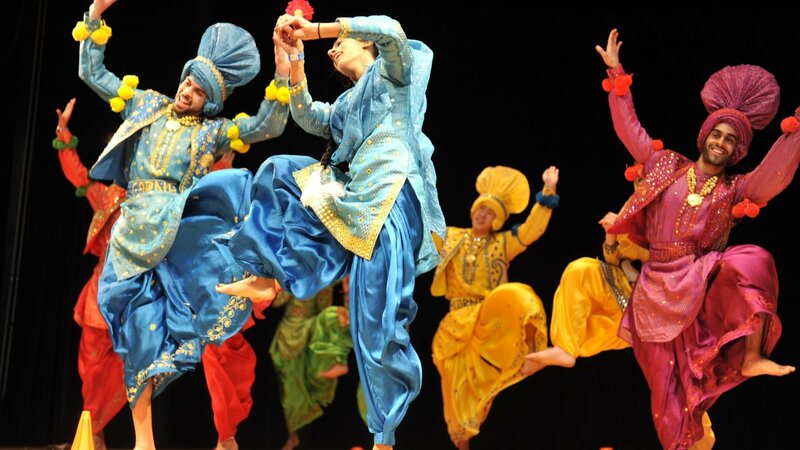 Originating in India, Bhangra is a colourful and energetic tradition that has now populated itself around the world, scattering joy and celebration in its path. Rich in enthusiasm, Bhangra music is a great way to get your guests on their feet for a night to remember. From being head hunted for the internationally successfull Thriller Live musical to writing and performimg the titie track to a Hoiiywood movie. Soulfui Keys is an in demand musician & performer in the UK and throughout Europe. 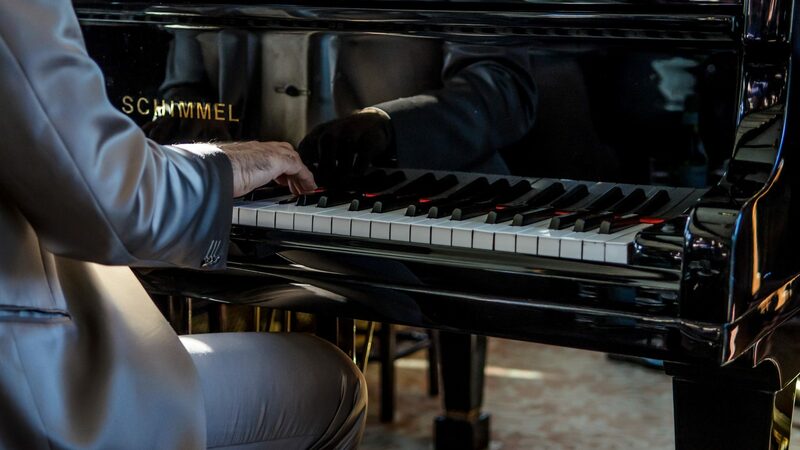 Let him create the perfect musical backdrop for your guests at your event as they relax, wine, dine, and mingle. His reportoire is both refreshing & versatile, from present day hit songs to smooth classics. Souiful Keys is your perfect musical entertainment. Contact the sales team to see how we can find the perfect entertainment for you. Our selection of world renowned acts have performed for over 7 royalty events in countries around the world. Our acts have also performed alongside celebrities at festivals and private events, these include - Madonna, Lionel Ritchie, Mark Ronson, Jessie Jay, and Tinie Tempah just to name a few. The acts have performed in front of thousands of people and have previously also represented or performed for product launches for big brands such as Apple, Samsung, New Balance, Jeep and Coca Cola. The performance lengths can vary from between 7mins up to an hour long. The acts have been renowned for creating that WOW factor and gobsmacking effect with audiences that they have performed for. So whether it is an indoor or an outdoor event rest assured these world famous acts are designed to ENTERTAIN!! !